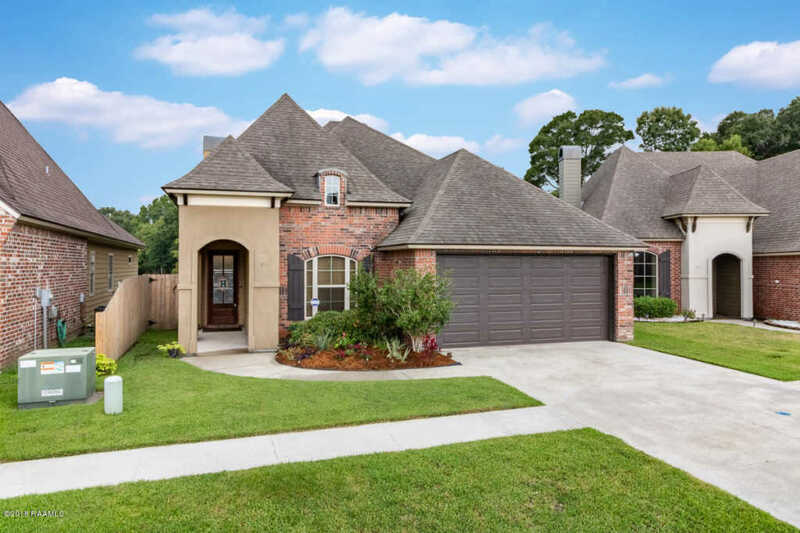 Built by Chad Broussard and situated on the pond in quiet Miramar subdivision, this delightful home is just waiting for a new owner. You will feel right at home with a great open and split floor plan, offering a living room with triple crown molding, wood floors, and a wood burning fireplace. Other features include- slab granite counters in kitchen and bathrooms, stained maple cabinets, double vanity in master bath, whirlpool tub and separate shower in master bath, walk-in closets, large utility room with storage, and the list goes on and on! Saving the best for last are the tranquil views of the pond the new owner will enjoy from the large covered patio that boasts a 2ed fireplace. Milton/Southside High school zone. Call me today for a private tour!